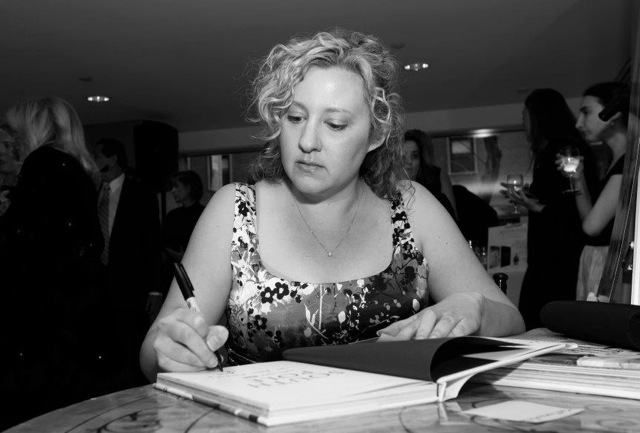 Last week I went to NYC for the launch party of South Pole, which was held at Sotheby’s. 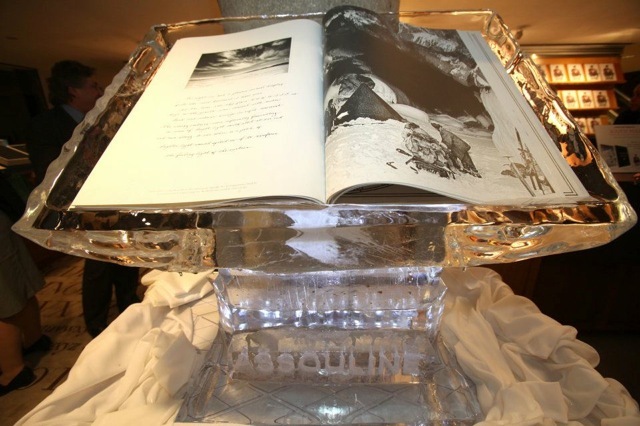 The talk of the party was a book stand made out of ice that holds the (very expensive) waterproof version of South Pole. The waterproof book is the first of its kind, and apparently Assouline had to make 1,000 of the books just to get 150 decent copies—I can’t even imagine how expensive that must have been! I had a blast signing books and just being part of Manhattan high society for the evening. I realized that my cursive could use some work, though—I totally blanked on how to write a cursive Q at one point. I also visited the gorgeous Assouline boutique in the Plaza Hotel, and was excited to see my book on sale there. The boutique’s going to keep some signed copies on hand. Overall working on the book has been an unexpected yet fantastic experience—I hope I get to do it again soon!